Several hundred years in the future, Mars is home to New Austin, a freewheeling human colony fabled to make Las Vegas look like a meditation retreat. After breaking the polite laws of Earth, earnest schoolteacher Jordan Kincaid finds himself forced to relocate. It’s either life on Mars or life behind bars. But trend-chasing hipsters and obnoxious tourists have swarmed into New Austin at the expense of poverty-stricken locals, all overseen by a greedy megamogul bent on transforming the city into a gentrified nightmare. 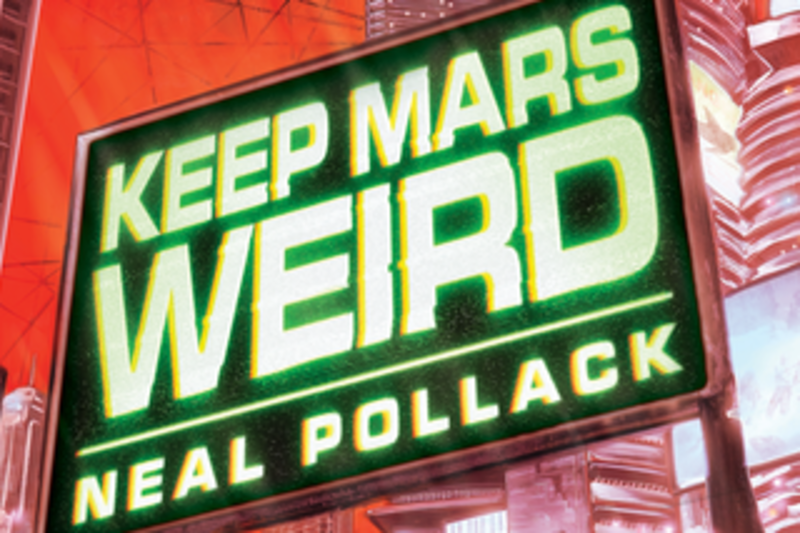 From acclaimed author (and somewhat reluctant Austin resident) Neal Pollack comes an epic tale of real-estate rebellion at the heart of the galaxy.